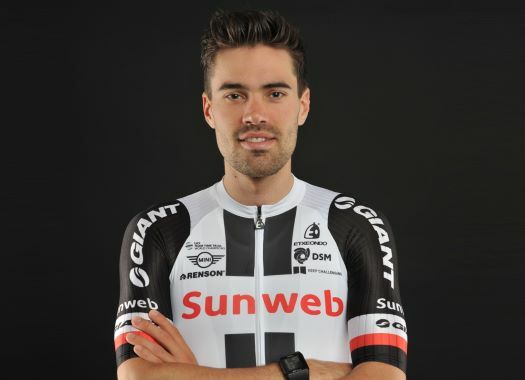 Tom Dumoulin (Sunweb) has finished in the second position at the last mountain stage in the Alps on a tense day for the General Classification riders. The rider remained the entire stage at the favourites' group while some GC contenders were ahead and others attacked at the climb of the Alpe d'Huez. "Today was absolutely mental," the Dutchman explained. "Lots of GC riders attacked early on and it was a full-on chase the whole day. It was really crazy. I could have had a chance to win if I did everything well, but I ended up in the last position before the sprint started and that’s when I lost the stage. "I think that if I was in good position then I would have had a chance. I am disappointed for sure – I hope that I stay strong but anything can happen in the third week." Dumoulin remains at the third position in the overall classification at one minute and 50 seconds from race leader Geraint Thomas.